The CD is a selection of 10 unmixed tracks with an unedited "Rockets Fall On Rocket Falls" by "Godspeed You! Black Emperor". 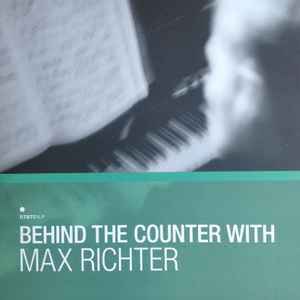 The 7" with a black cover has 3 extra Max Richter songs, these are not on the CD, LP or Download version. Also, the free download is a twin set of mixes of the total album not available elsewhere. The bonus CD does not include tracks 1 and 2 as stated above, please remove.